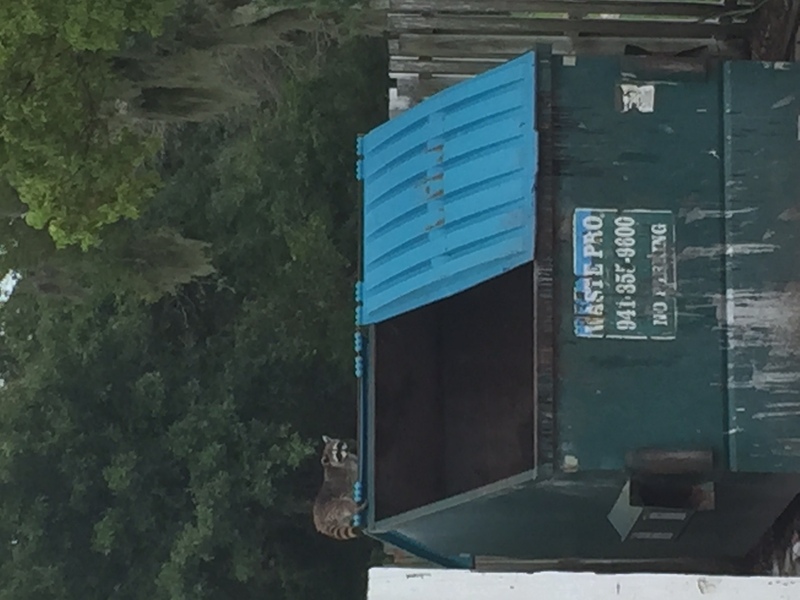 Several commercial properties from both Sarasota and Pinellas have called us recently in regards to raccoons getting into their dumpsters. 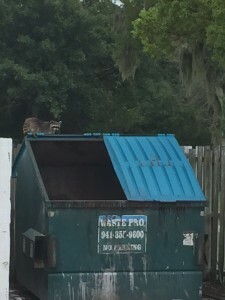 With all the rain the raccoons are searching for food and what better place to look than the dumpster outback. Unfortunately these raccoons have startled several workers and we have had to come out to trap and remove them. The customer in Sarasota county actually had a full size raccoon and four baby raccoon’s that had gotten stuck in the dumpster so we had to hand remove all of them. « Leprosy Cases are on the rise.